A month or so ago a lovely email popped into my inbox from Virginia of Gingercake, it was a request to take part in her Handmade Gift Series. 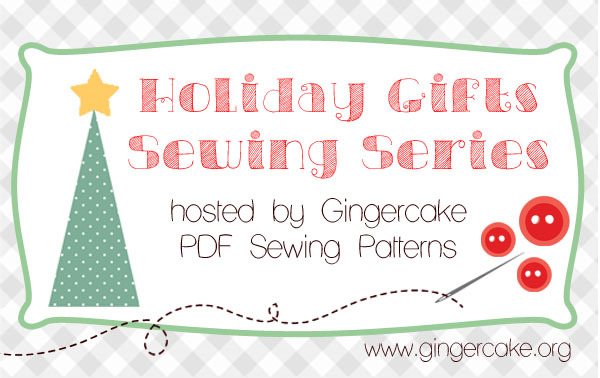 I was delighted and flattered as I’ve been a fan of Gingercake patterns since I came across them a few years ago. It’s been used every school day for 2 and half years and it’s still going strong. So I was given the opportunity to choose another pattern to try out and chose Lola the Owl. Now Virginia initially made this pattern up as a cushion but what I was really taken with was the pattern variation of making an owl bag. 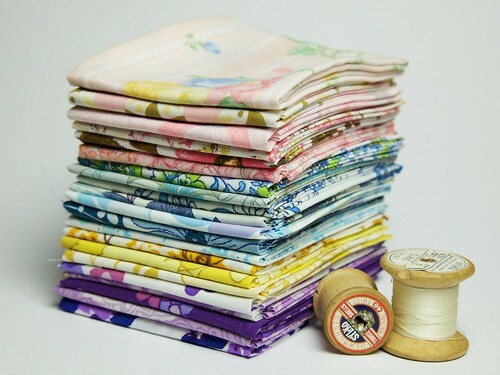 I had a browse through my fabric stash and none of the fabrics really grabbed my attention, so I then had a think about what I had in my vintage/thrifted stash and found the perfect fabrics. As expected the pattern was easy to follow (once I’d found my felt stash anyway!). I decided to omit the closure option of velcro or a magnetic snap. So it can grow with your child (or be borrowed by you if you fancy!). Virginia has kindly given you the chance to win a copy of the pattern so you can make your very own Lola bag or pillow just in time for giving as a gift, simply enter using the Rafflecoptor form below. Thanks to Virginia for inviting me to be part of this series, check out her blog for links to others taking part and for more chances to win. Disclaimer: I was given the PDF pattern for the purposes of this series; all views are my own. Love the bag. The buttons are genious! And of course love the cute little boy! Oooops sorry, did that before reading the widget thing…lots of zip pouches of course! And one of those lovely infinity scarves would be lovely…, anyone anyone? 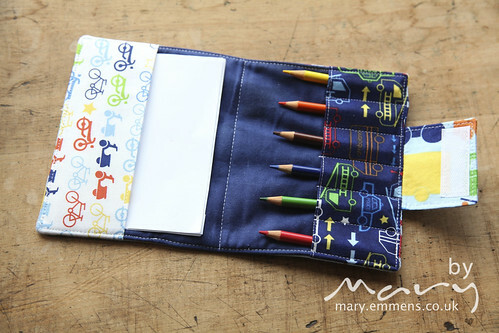 I am hoping to make a couple of book pouches for kids, and a cushion cover for a friend… and if time some Christmas cushion covers for me – I have no handmade Christmas decorations so far! 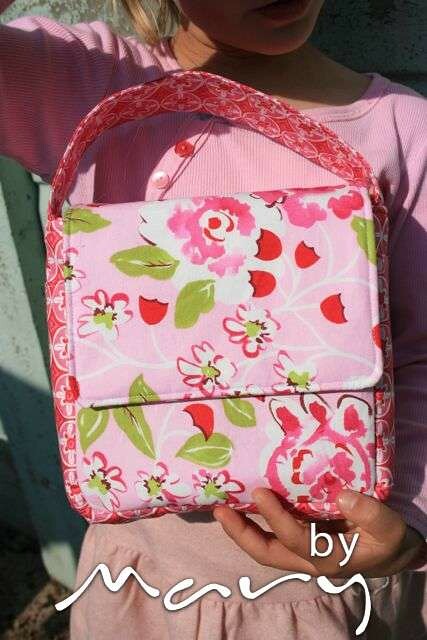 I am making some bags for my nieces and jewellery too! 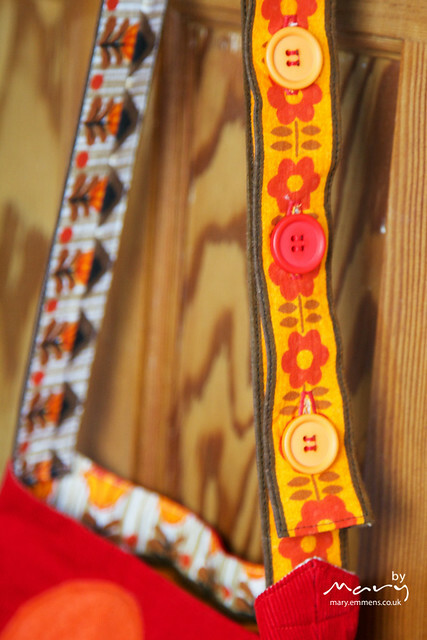 I’m making runners and aprons! I’ve been making tea towels and toothbrush/paste travel rolls. I have also made 2 dozen Christmas ornaments!!! 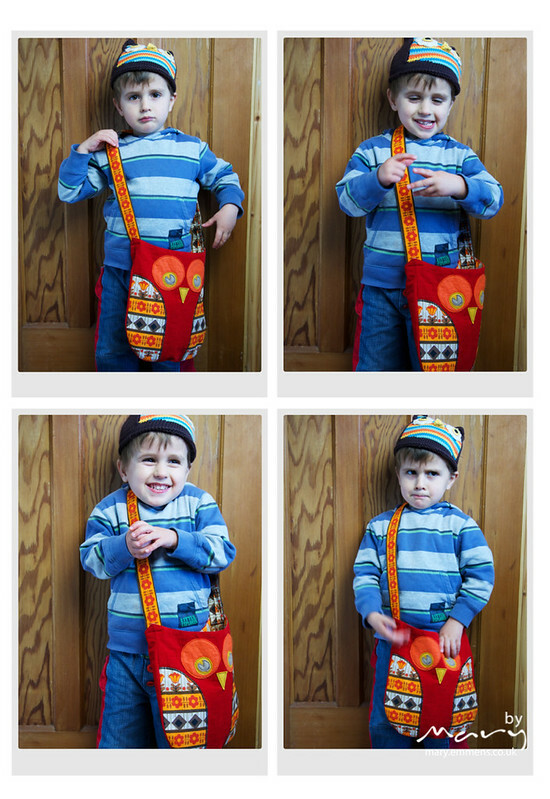 Great giveaway – love those faces you ‘model’ has pulled!!! I’ve been making scarfs this year. Flannel to keep all my lovely friends nice and warm 🙂 I love your owl bag. So cute. The strap is brilliant! I’m making some small table toppers & some tree ornaments. Thanks for the chance to win. 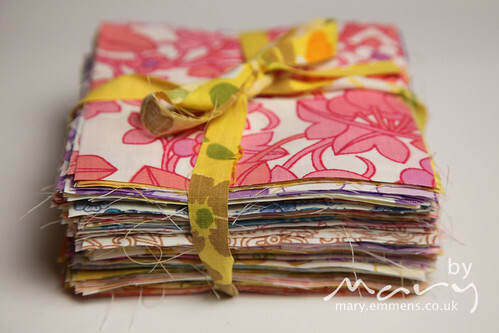 Love your model…..I’m making infinity scarves and note book covers…for everyone! I have just finished six quilts and two messenger bags! I’m all done!! 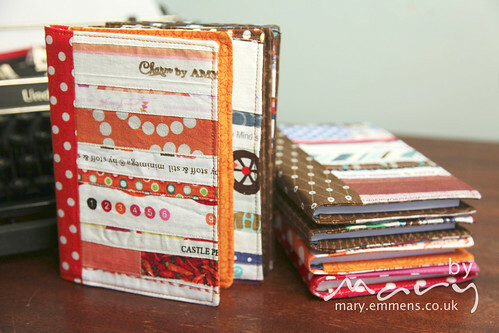 I’m making a couple of quilts and a couple bags, maybe some wallets too, we’ll see! 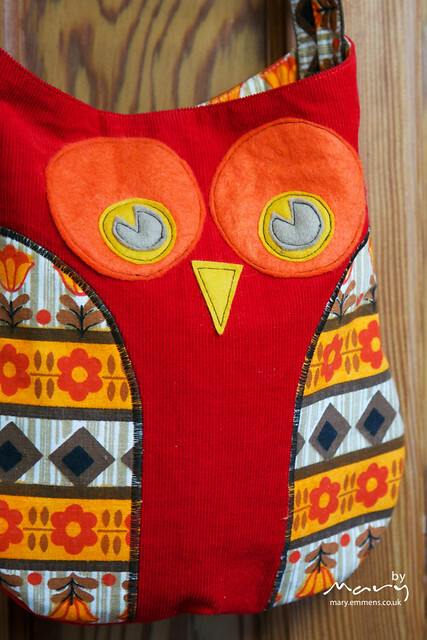 I really love this bag and would love to make it for me! The bag and model are super sweet! 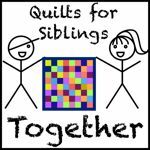 I am making a lap quilt and holiday stockings for my family this year! I have made two quilts for gifts, just a cushion to make for my MIL now 🙂 I LOVE those straps so much- is that ribbon or just seriously good fabric choice and cutting? i’m making little throws formseveral people. the littles will be getting doll clohtes, throes, outfits, dress up things, and little fabric games like DIY matchin games, loveys, etc. I am making mittens for my family this year. 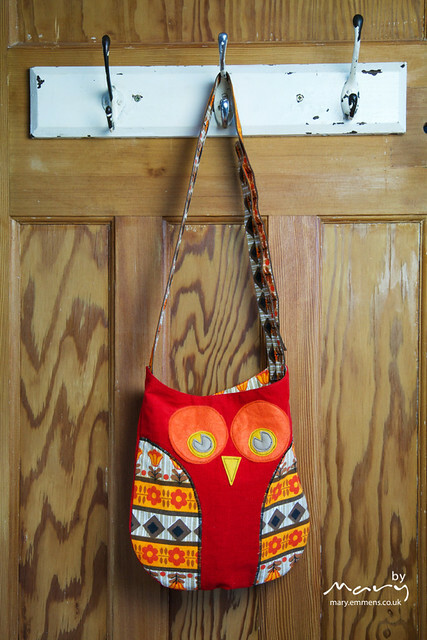 I love the Lola bag – I know just the right person to make it for! Your fabrics are beautiful. I love the Lola bag!